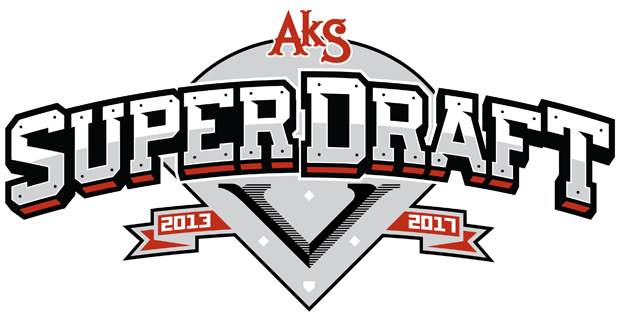 We moved our AkS Superdraft to the first weekend of the season, May 6-7, a great way to find a team or get some swings in before the season kicks into gear. Since Memorial Day weekend, May 27-28, was now open, because of the SuperDraft move, AkS is putting together a a Coed tourney with details to come. 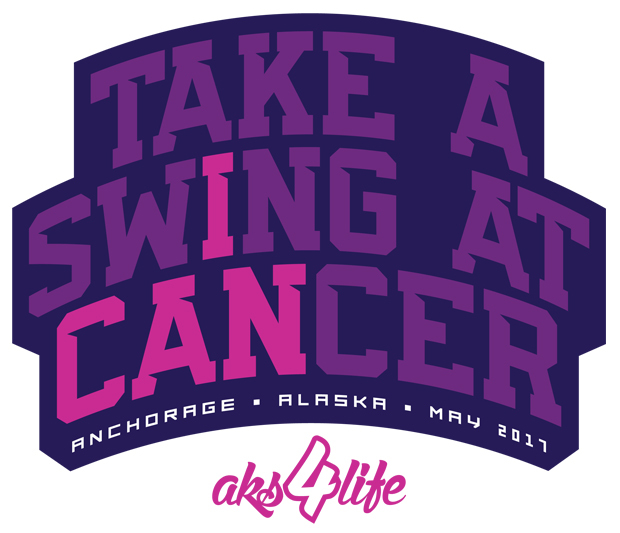 It will be a fundraiser for the American Cancer Association’s Relay for Life. The 15th Annual AKS Classic is schedule for Aug. 26-27. Anchorage Sports will host 23 tourneys with their City Tourneys, Coed July 29-30 and Mens/Womens Aug. 12-13, getting the biggest changes as all are now three game elimination tourneys. They’ve also added 5/5/5 men’s and women’s tourneys on July 15. This is a new format and we’ll have an explanation page about it soon. They will also host State Tourneys in the following divisions; Coed, Men’s and Women’s Comp. Anchor Town Sports has 5 tourneys weekends on their schedule lead by their popular One-Pitch tourney on June 10-11. State tourneys hosted; Men’s D.
Kenai’s Firecracker, the Valdez Magic and the Seward tourneys will be the the weekend, July 1-2, just before the Fourth of July. 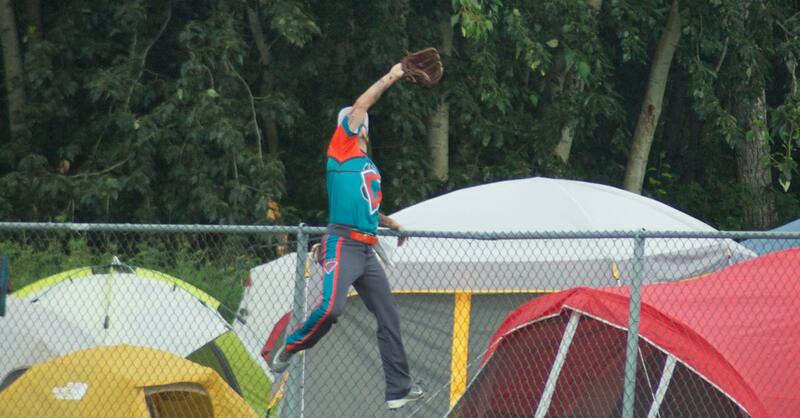 Mat-Su Softball will stick with their Memorial tourney on June 2-4 and the ever popular Mug-Shot Showdown on July 21-23, they will also host the Coed B and Men’s C State tourneys.